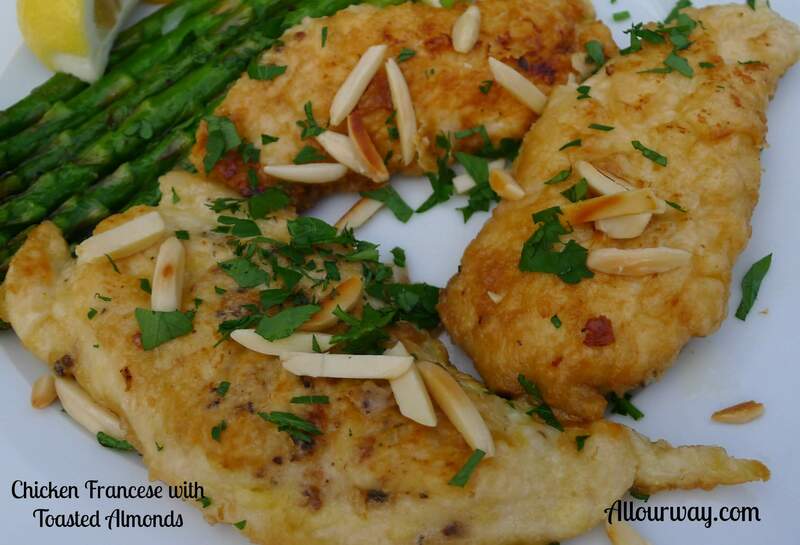 Do you remember hearing about this Chicken Francese? It isn’t French as the name might imply. It is simply a very tasty way to make a restaurant-quality dish in your own home. Originally it was made with veal cutlets and you could find it practically on every restaurant menu. . . but then veal fell out of favor with the public. Now the dish is often made with chicken cutlets. But instead of buying expensive chicken cutlets, we buy chicken breasts and cut out the tenders. When you buy a large package of breasts on sale you can get quite a few tenders out of it. Place the moist chicken between two pieces of plastic wrap . . . it is important that the chicken be moist. . . it won’t stick to the wrap and it will flatten easily. Be sure to use gentle taps with the mallet. You can also make your cutlets by slicing a breast crosswise and then pounding each piece. Be gentle so the breast meat doesn’t tear. Once you have finished all of the cutlets you are ready to proceed with the recipe. This dish is quick and easy but you don’t sacrifice the robust flavor. The cutlets are dipped in egg and quickly sautéed. . .
. . .it is the egg that provides the rich golden color as well as a richness in flavor. The dish is finished with lemon, white wine, and butter. You do have to be a bit cautious. . . don’t overcook because the egg coating may produce an odd taste. 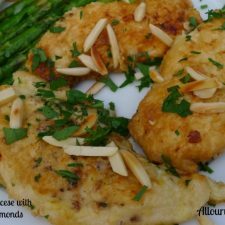 I served this with roasted asparagus with toasted almonds a perfect spring companion. 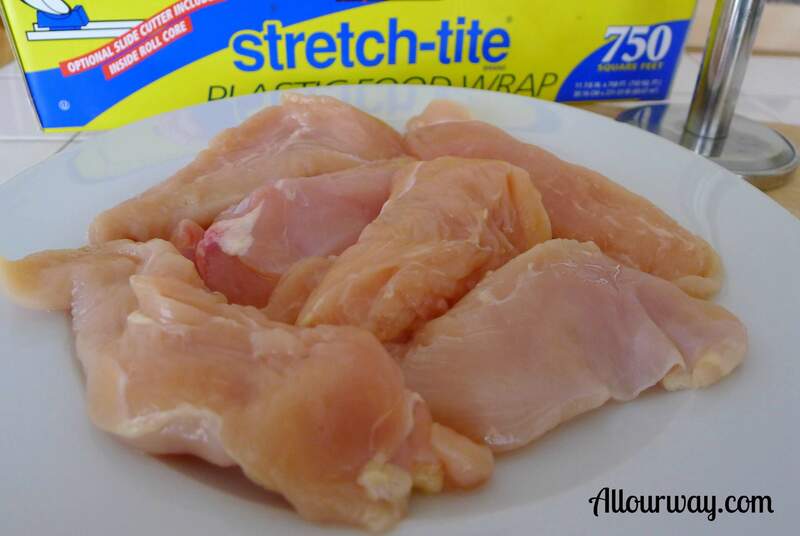 Slice each breast crosswise into 4 pieces. 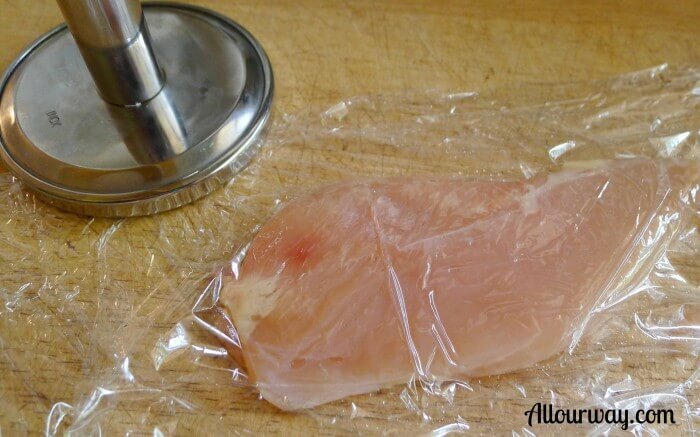 Gently pound each piece between 2 pieces of plastic wrap to about 1/4-inch-thick cutlet using the flat side of a meat mallet, then season with salt and pepper. Place flour in plastic bag and egg into shallow dish. Dredge the cutlets in flour, shake off excess, then dip into egg, allowing the excess egg to drip off. Place cutlets into preheated oil and sauté until golden on both sides, about 4 minutes total; don't crowd them. You may have to do this in two stages; add more oil if necessary. Remove the browned cutlets from the pan and place them on a platter in a 170F oven to keep warm. Add wine to pan; reduce by half. Squeeze in lemon juice, simmer 1 minute; then swirl in butter. Return chicken to pan and flip to coat with sauce on both sides. 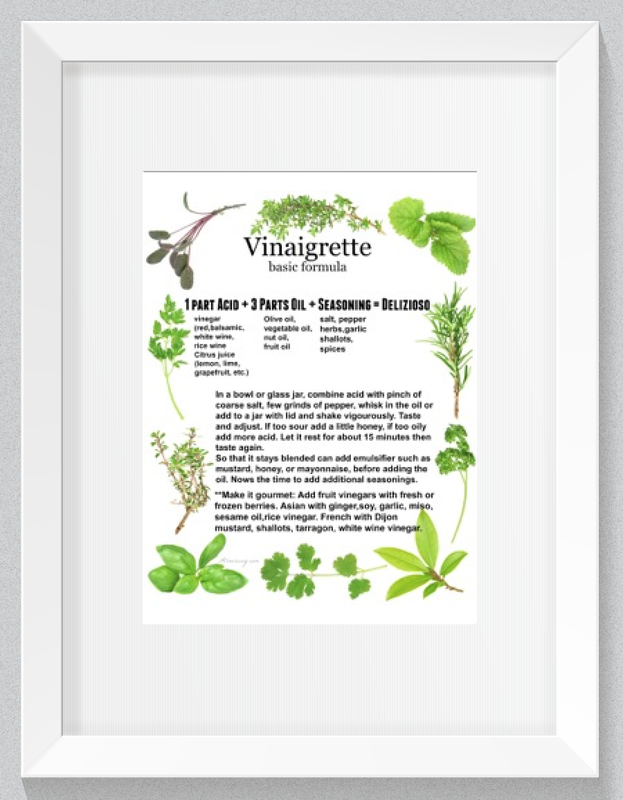 Garnish each serving with the toasted almonds and Italian parsley. It is very simple to save money by making your own cutlets. Just remember to make sure the chicken pieces are very moist and that you tap gently with the mallet. You do not want to pound. The technique of the meat mallet is very good when you are using whole chicken breasts because you can make them a more uniform thickness so they cook evenly. Great recipe! I love the addition of the almonds! I love the use of almonds to add crunch. Delicious! It’s great to have a quick and easy chicken recipe to turn to on a weeknight. This is perfect for a family meal. You totally had me at toasted almond, I adore the flavor!